We talk about web accessibility a lot at Sparkbox. We talk about standards for accessibility, designing for accessibility, writing for accessibility, and testing for accessibility. 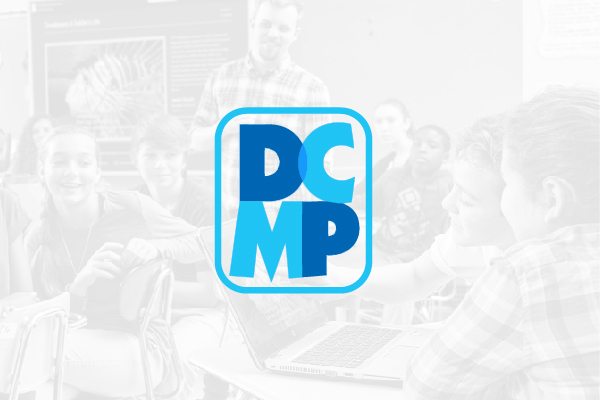 Now, hear us talk about the accessible work we did with the Described and Captioned Media Program (DCMP), an on-demand video service or “lending library” designed for children pre-K through 12th grade who are deaf, hard of hearing, blind, visually impaired, or deaf-blind. Sparkbox developer Kasey Bonifacio will be speaking at the Assistive Technology Industry Association Conference (ATiA) with Kyle Sisk from DCMP about rebuilding dcmp.org. Our engagement with DCMP began with a new, highly accessible website design along with a design system to guide their tech team. It then grew into a years-long partnership, including creating and testing new features. You can read the DCMP case study for more information about how we selected and customized an accessible media player, built for WCAG 2.0 compliance, and conducted usability testing with a screen reader user. The ATiA conference is Jan. 30 - Feb. 2, 2019 in Orlando, Florida. Kasey and Kyle’s talk is Thurs., Jan. 31 at 2:20 p.m. Learn more about the conference and get your ticket.